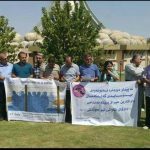 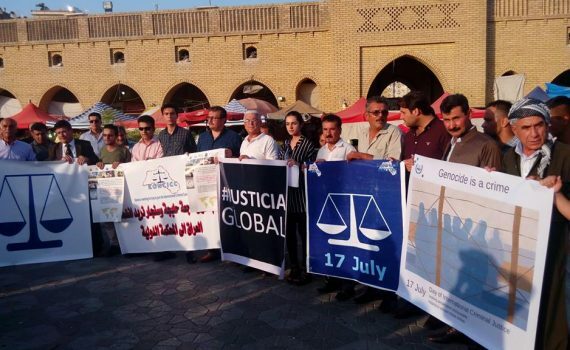 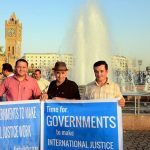 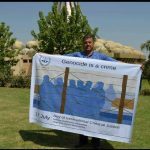 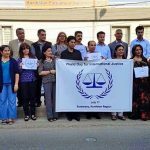 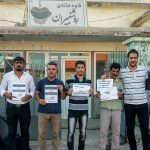 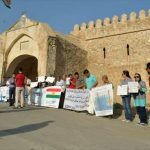 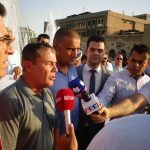 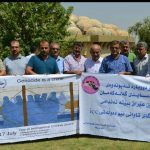 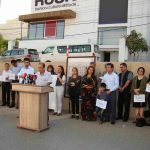 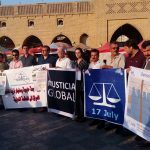 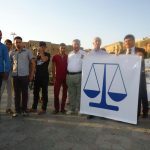 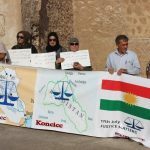 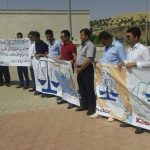 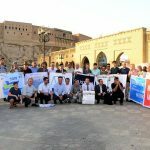 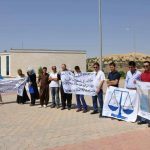 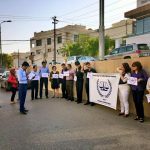 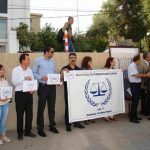 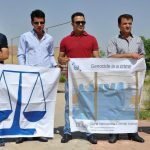 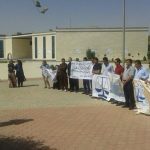 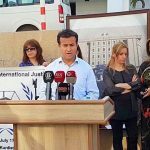 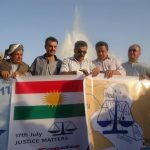 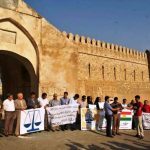 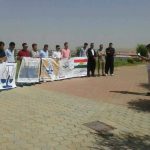 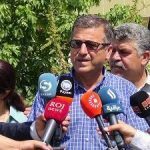 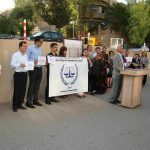 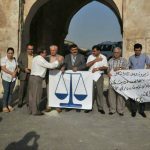 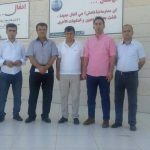 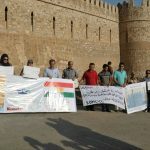 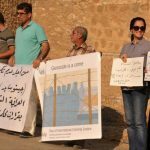 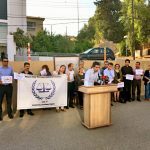 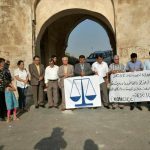 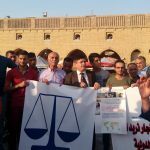 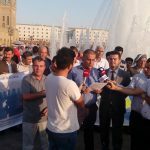 On the 17th July of 2016 during the 18th anniversary of the adoption of the Roma statute the Kurdish Coalition for the International Criminal Court organised different activities around the Northern part of Iraq on the occasion of JusticeDay. 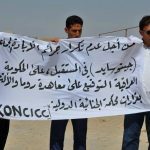 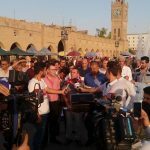 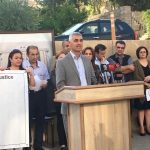 During this day the organisation that are part of the coalition urged again that the Iraqi government has to sign and ratify the Roma statue. 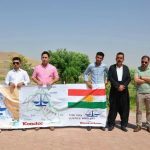 The activities were held in different cities in the Kurdistan Region of Iraq like Erbil , Kirkuk , Suleimaniya , Kifri , Halabja and Chamchamal. 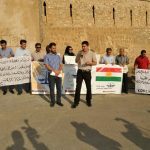 In the Capital of the Kurdish Region Erbil four different activities were held from protests to seminars. 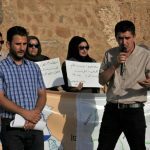 Also in Kifri there were multiple activities. 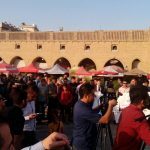 This year there was intrest from the media for the JusticeDay in Iraq. 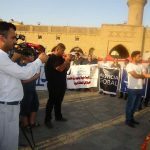 We were able to reach over a hunderd different media outlets. 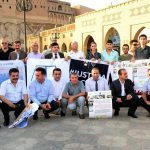 These ranged from Online-Only papers to local TV stations with a strong presence outside of Iraq. 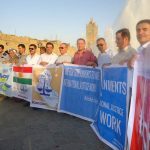 We want to thank all the volunteers who helped us out with these activities and we want to stress again the importance of an Iraqi membership at the International Criminal Court. 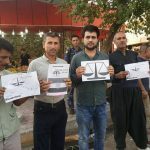 © 2018 KONCICC|Design by Weblizar.